Oct 16th, 2018 07:18 PM 16.10.18 20:05 Received Payment 0.75 USD from account U16477068. Batch: 232390257. Memo: API Payment. 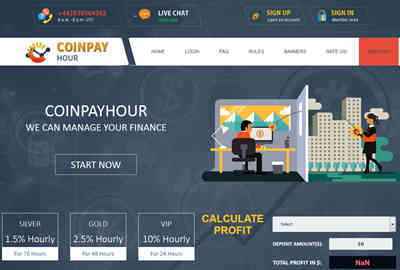 Withdraw to ruvikrich from coinpayhour.biz.